Sims Crane, a Florida-based crane rental and rigging service company, has announced the formation of Sims U, a paid, hands-on crane operator training school based in Tampa. According to Sims management, the goal of the program is to jump start a student into a lucrative career. Opening on Jan. 7, the Sims U program is a four-month/16-week paid training course for pre-apprentice trainees that combines classroom, hands-on and on-the-job training. Classroom sessions, with an established curriculum, will be held Monday, Wednesday and Friday each week for eight hours per day; on Tuesday and Thursday students will work in the Tampa shop and yard facilities. Sims plans to recruit 6 to 12 trainees per session and hold three sessions annually; however, the initial session starting in January will be limited. "With this year's crane operator turnover rate at 26 percent and a five percent decline in the crane operator labor force, there is a critical need for qualified operators in our industry," said Dean Sims II, Sims Crane vice president of marketing. 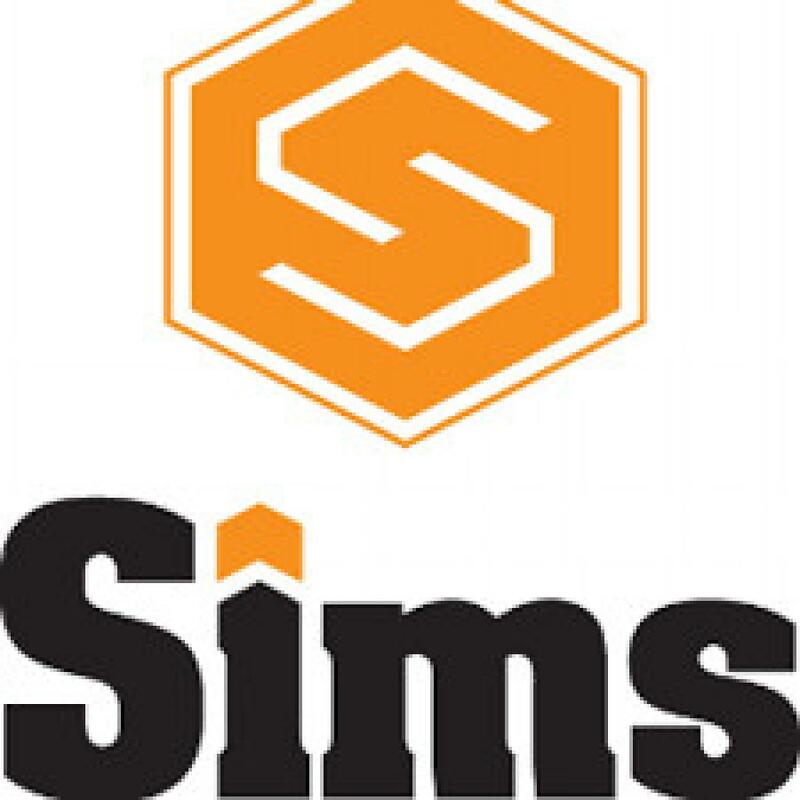 "As Florida's leading crane company, Sims Crane is launching Sims U to train a sustainable workforce of future crane operators to meet our skilled labor demands." Sims Crane management has put considerable thought and research into designing a curriculum that will create the best possible outcome. Sims U will include a traditional classroom setting with a textbook and course calendar. Access to VR simulation practice tools – ITI. Hands-on practice for crane setup, assembly and disassembly. Sims U will also host a variety of industry experts, guest speakers, in-house experts and manufacturer representatives to add variety and enhance the learning experience. Students will enjoy top-notch facilities and ample resources including clean, furnished and well-appointed classrooms, textbooks and training materials, ANSI books, OSHA 1926.1400 books, third party crane guides, desktop rigging sets, full-sized rigging tools, a dedicated teaching crane and training yard with practice scenarios and top-of-the-line Virtual Reality desktop simulators. "We are sparing no expense in making Sims U the best training program for crane operators in the state of Florida," Sims said. "We have even purchased five additional acres next door to our headquarters in Tampa to create a training yard specifically for Sims U students." According to Bob Berry, Sims Crane's safety director, the current education and training process for crane operators is challenging and the demand for new crane operators is extremely high. "Right now, it can take four years for one of our apprentices to complete training because they are taking classes just a few times a month," Berry said. "With Sims U's intense education and hands-on training, we are hoping to help launch a lucrative career for crane operators." To recruit qualified students for Sims U, Sims will reach out to the International Union of Operating Engineers and local vocational and technical schools, as well as solicit referrals from current employees. In addition, Sims will be utilizing a variety of marketing tools such as social media and advertising campaigns. "We are going to begin recruiting our inaugural Sims U class on Nov. 12," said Sims. "We are looking to spread the word that this is a paid education opportunity with a possible employment guarantee for those who complete our requirements." Founded in 1959 in Tampa, Fla., Sims Crane & Equipment Co. has nearly 60 years of innovative safety practices and education, sophisticated technology and financial stability. Since Founder Thomas H. Sims bought his first H-5 mobile crane in 1961, the company's core values have been safety, professionalism, experience, availability and reliability. As a third generation family owned and operated business, Sims Crane & Equipment offers the latest in equipment and boasts a fully trained service department. With onsite consultations and detailed 3D lift planning, Sims Crane application specialists help safely move valuable assets. Sims Crane employs more than 472 staff members, including crane operators, transport drivers, maintenance personnel and apprentices. Sims Crane & Equipment has 13 locations around the state of Florida in Daytona Beach, Ft. Myers, Jacksonville, Miami, Mulberry, Ocala, Orlando, Sarasota, Tallahassee, Titusville, West Palm Beach, Vero Beach and headquarters in Tampa. For more information, call 888/972-7263 or visit www.simscrane.com.